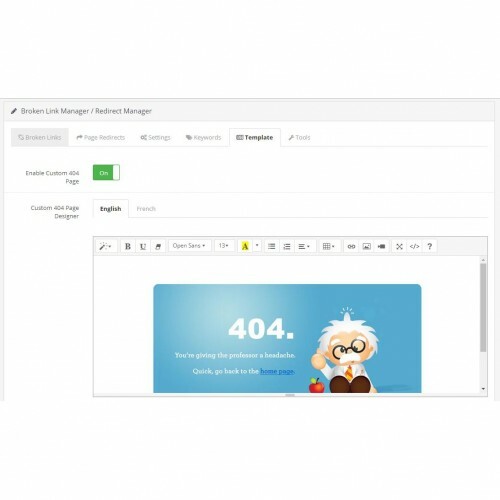 This extension helps you to find 404 error pages that are being hit by customer in real time and you can fix the bad links or broken links by redirecting to the proper page. 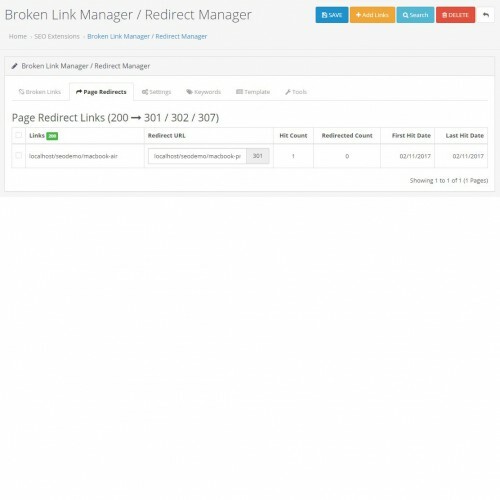 You can also take your 404 links from google webmaster (Search Console) and specify a proper URL to redirect. 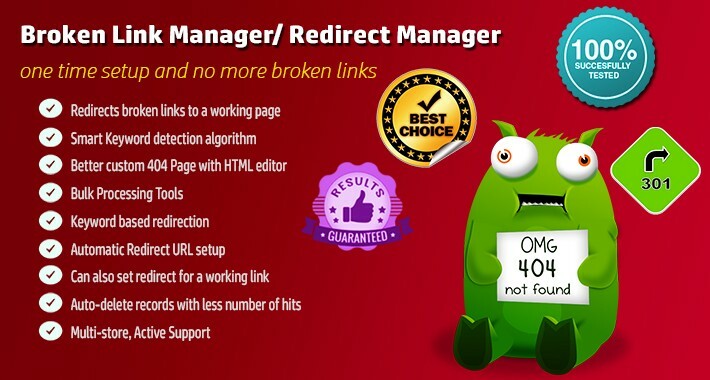 You have the option to set 301 Moved Permanently for all the redirect since 301 redirect is considered to be SEO friendly. 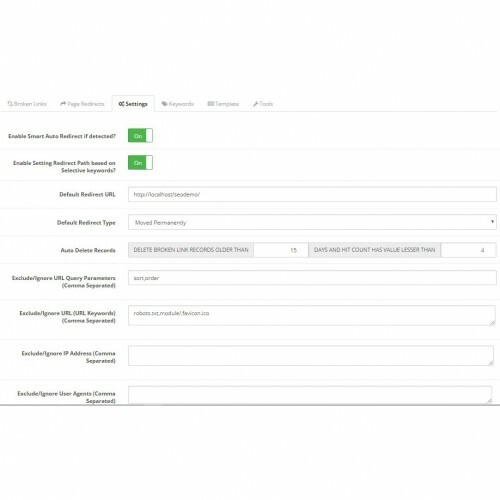 This improves your customer experience and also SEO gets increased. Also note that you can set a default link to be redirected each time a 404 page is hit, thereby your customer will never see your 404 page (Page not found), and always automatically redirected to the default page you set. 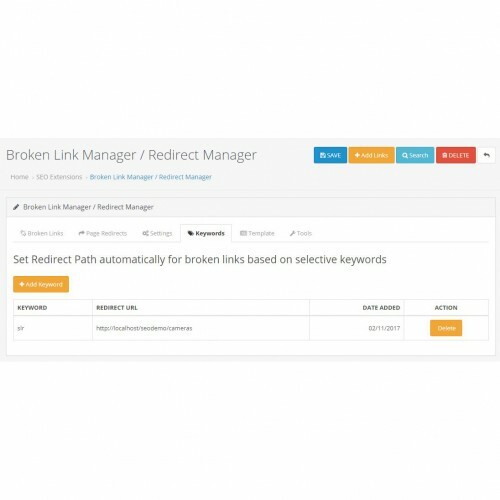 You can later assign appropriate redirect link; or keep the default redirect link. 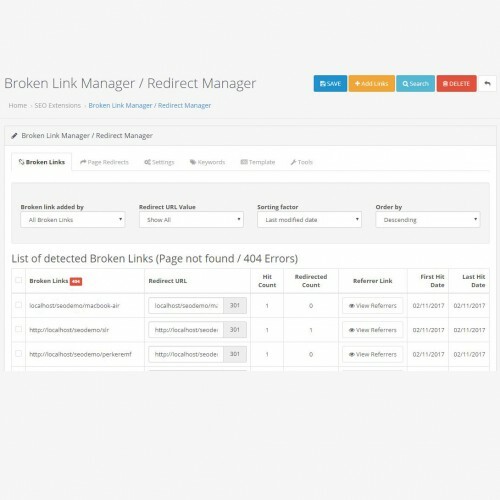 This extension also offers smart URL redirect where it first checks if the broken link has any similar URL keyword in the database. If any similar URL is found, the redirect link is assigned accordingly. The string comparison is done by the sounds of two URL alias keywords that are being compared. If no similar URL is found, then the default redirect URL will be assigned to the broken link (if mentioned). Likes: Redirects easy to set. 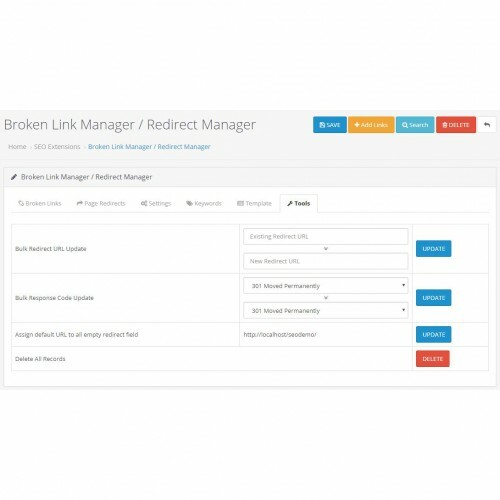 Can set a default redirect page, redirect to different pages with specific words, or smart redirect. 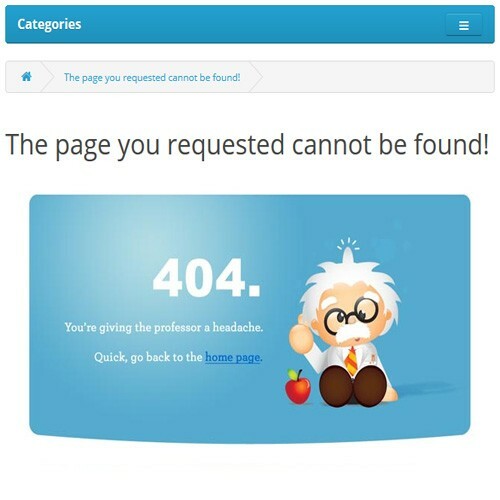 Can create custom 404 page. Tells how many times a page redirected & when. Does not import/export to/from Excel. Didn't find any instructions except for installation - follow those carefully. Tech support responds in 1-2 days.